If you’ve never played Freedom Planet before, first of all, why on Earth not? Secondly, you can do that now, if you’re a Switch owner thirsting for a speedy action platformer that feels like Sonic the Hedgehog. The Freedom Planet demo is available on the Nintendo Switch right this second. 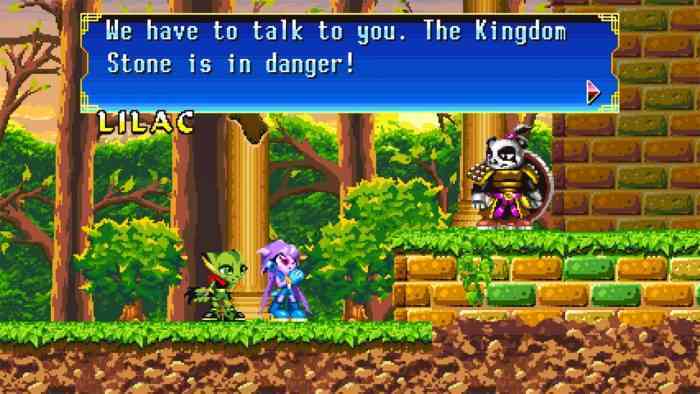 Freedom Planet is a perfect example of a fan project that found new life as an original property. 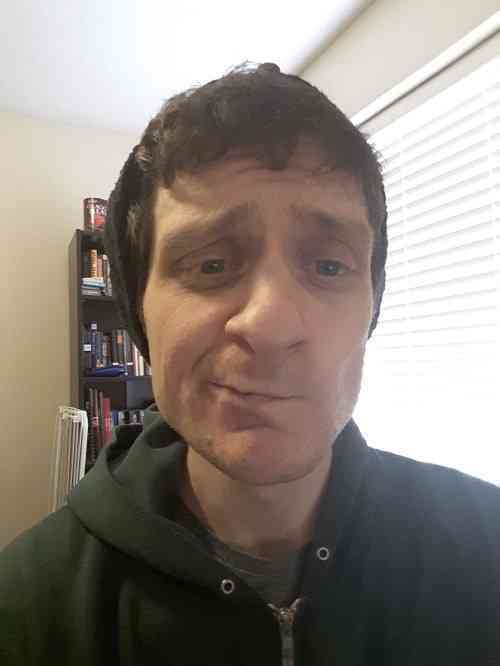 Not a terribly original one, mind you. There’s still anthropomorphic animals with various levels of attitude saving the world. Now there’s just more punching and motorcycles involved. Also there’s voice acting! You’ll either turn it off immediately or be bowled over with an unpinnable sense of nostalgia. Prospective fan game makers take note: this is how you construct an homage to a property you love. Never mind all those doomed Pokemon games or those extra doomed Zelda titles. If you make something that’s obvious yet distinct, your adoration still shines through. All without inviting a storm of legal troubles. Freedom Planet is out now on PS4, PC and the Nintendo Switch. If the demo revs your engines, the game will be 35% off for the next couple of weeks. Here’s hoping the sequel comes out soon.